Two finishes are available (see product title for finish type). "Lightweight" is 100% polyester with a button snap closure and white backing. "Luxe" has a 100% woven polyester front, with a cream-colored 50/50 cotton/polyester blend backing and zip closure. 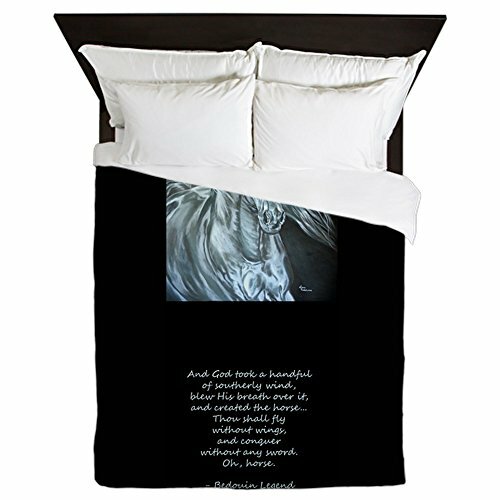 Both "Lightweight" and "Luxe" duvet covers are professionally printed on the front side only, so your unique design will look great and make someone smile with the decorative artwork.